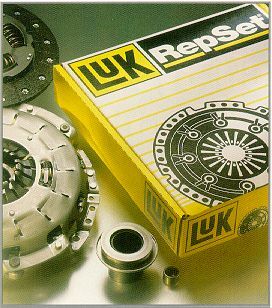 At L & S Service we offer Luk(tm) clutch assemblies to walk-in and wholesale customers. We feel that Luk(tm) clutches are the industry standard for manual transmission clutches. We also offer flywheel resurfacing at a discounted price with the purchase of a Luk(tm) clutch assembly.